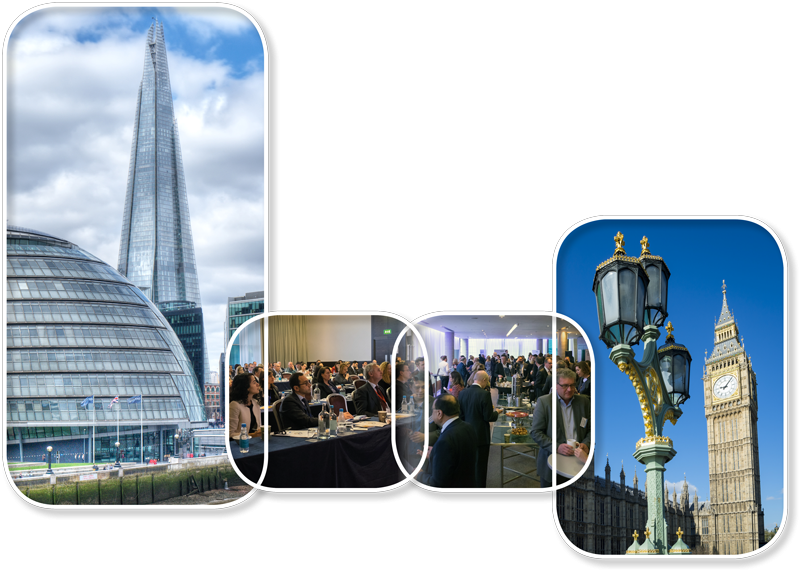 The 4th OTCToolbox/PLG OTC Conference and Networking Event will take place at a new, larger venue – the Park Plaza Victoria London, UK – on Thursday 28th February and Friday 1st March 2019. The event will include presentations by Alliance Pharmaceuticals, Medical Brands, Prestige Consumer Healthcare and Strides Pharma Science. This international event is the only one to focus exclusively on business development and innovation in the consumer healthcare/OTC market. The two-day event provides a great environment for networking. The 3rd OTCToolbox/PLG OTC Conference and Networking Event in March 2018 was attended by more than 170 senior executives from over 20 countries, including Australia, Canada, France, Germany, India, Italy, New Zealand, Poland, Spain, Switzerland, the UK and the USA. The 2019 event will be held in a larger venue, providing more space for networking. Networking opportunities include a Networking Room, a Networking Dinner on the evening of Day One and the Meeting Mojo Online Partnering System, which enables participants to create their own profile, pre-arrange meetings, and organise/print their own diary schedule. Assistance with partnering will be available on both days of the event. 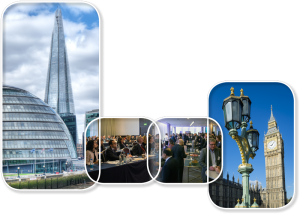 Jointly organised by the OTCToolbox website and the Pharmaceutical Licensing Group (PLG), the two-day conference features a programme of highly-respected speakers from the consumer healthcare/OTC industry. The full agenda and speaker programme can be seen below, and is available for download by clicking the ‘Event Programme’ button. Speaker profiles can be found HERE. Details of the 3rd OTCToolbox/PLG OTC Conference and Networking can be found HERE.